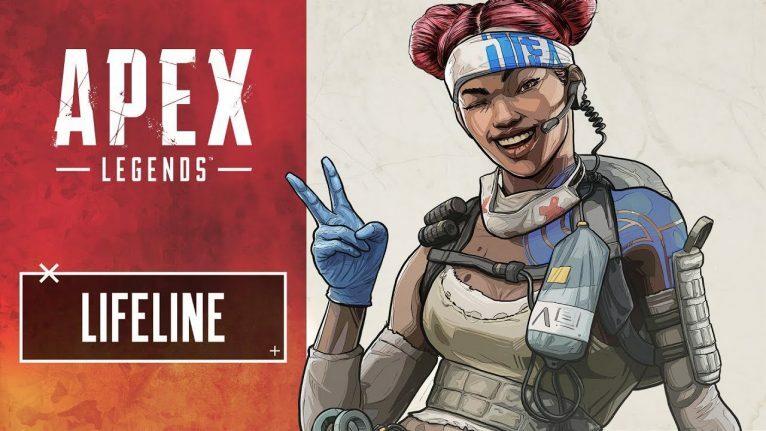 STRATEGIC BATTLE ROYALE: If you’re going to survive the Apex Games, you have to think fast. Master your Legend’s abilities, make strategic calls on the fly, and use your team’s strengths to your advantage in vicious 60-player matches. INNOVATIVE COMBAT: Experience the next evolution of battle royale with Respawn Beacons you can use to resurrect your teammates, Smart Comms to help you communicate, Intelligent Inventory so you can grab only what you need, and an all-new way to drop into the action with Jumpmaster deployment. REGULAR SEASONS: Compete every season to unlock new Legends, fresh weapons, themed loot, and more. 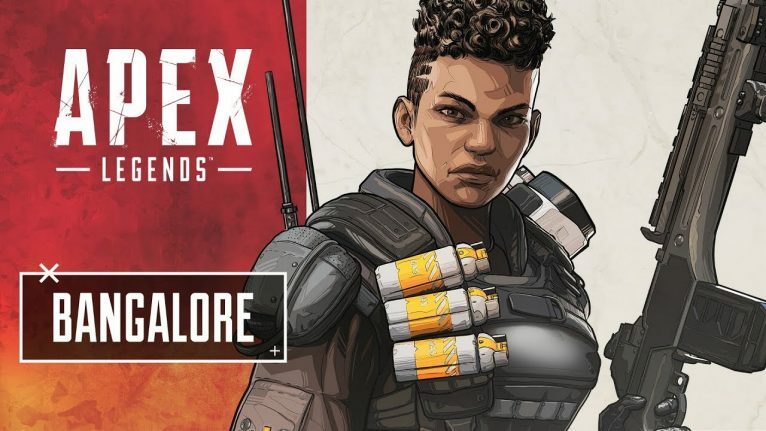 Bangalore once served as a weapons specialist in the IMC Armed Forces. 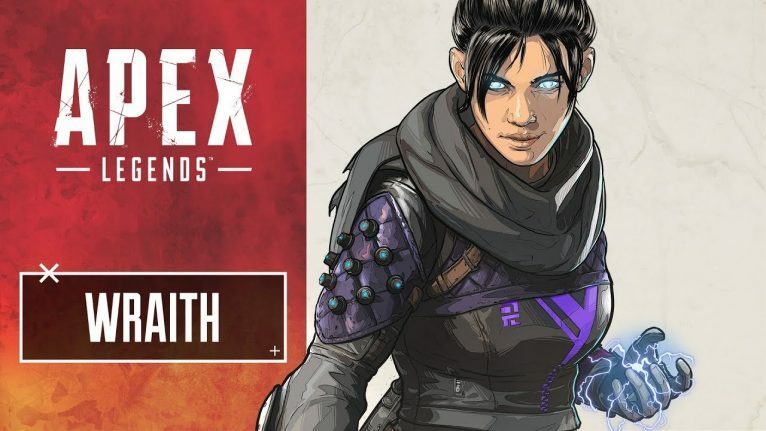 She now fights in the Apex Games to find a way back home. Whether she’s using her Smoke Launcher or Speed Burst to get the jump on enemies, or Rolling Thunder to call in an artillery strike, you’re in for a world of hurt. Smoke Launcher: Fire a high-velocity smoke canister that explodes into a smoke wall on impact. Double Time: Taking fire while sprinting makes you move faster for a brief time. Rolling Thunder: Call in an artillery strike that slowly creeps across the landscape. 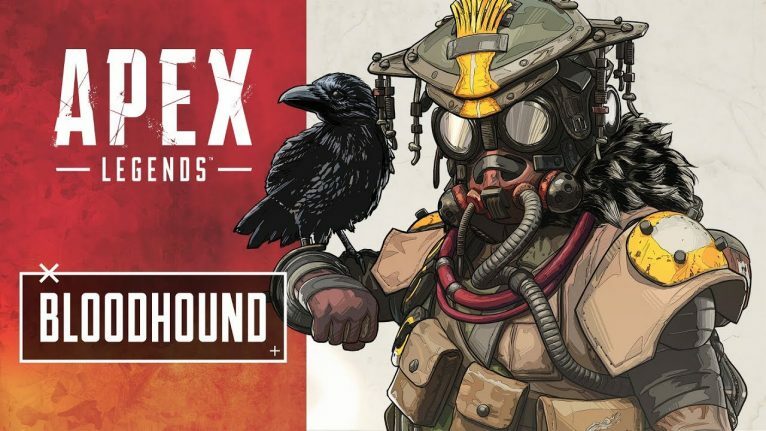 Bloodhound is one of the greatest game hunters the Frontier has ever seen, but their identity is a mystery. Eye of the Allfather: Briefly reveal hidden enemies, traps, and clues throughout structures in front of you. Tracker: See tracks left behind by your foes. Beast of the Hunt: Enhances your senses, allowing you move faster and highlighting your prey. 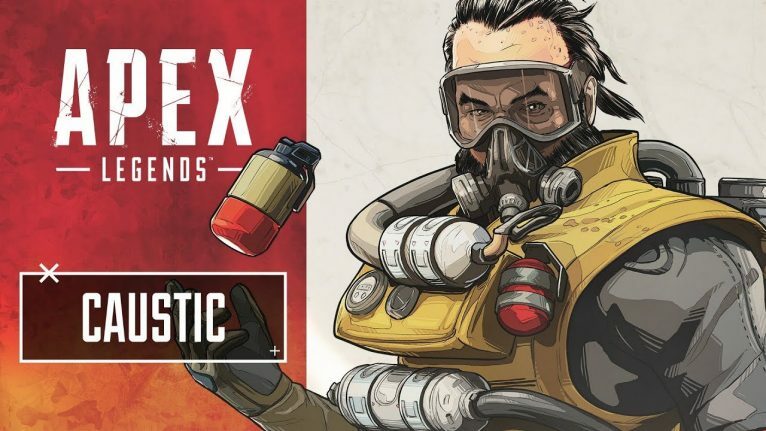 They say Caustic was once an idealistic scientist with a bright future. But his research took a dark turn, and now he’s found a new group of test subjects. Nox Gas Trap: Drop canisters that release deadly Nox gas when shot or triggered by enemies. Nox Vision: Allows you to see enemies through your gas. Nox Gas Grenade: Blankets a large area in Nox gas. Gibraltar is a gentle giant who has devoted his life to helping others. 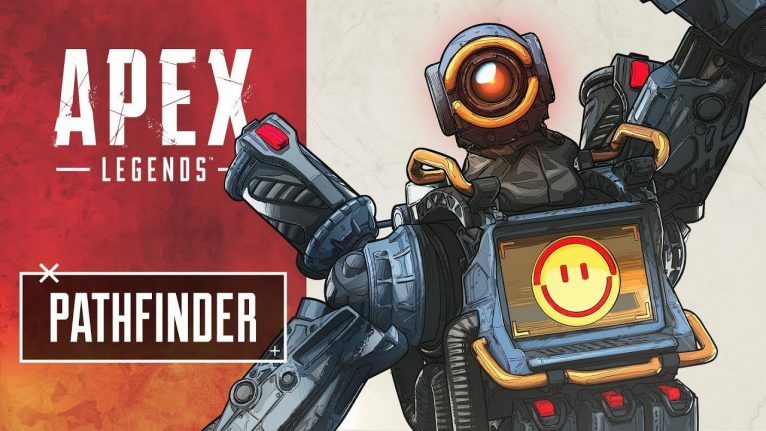 His friends joined the Apex Games for money and glory – he joined to keep them safe. Dome of Protection: Throw down a dome-shield that blocks attacks for 15 seconds. Gun Shield: Aiming down sights deploys a gun shield that blocks incoming fire. Defensive Bombardment: Call in a concentrated mortar strike on a marked position. Lifeline has devoted her life to helping those in need. She joined the Apex Games to fund the Frontier Corps with her winnings. D.O.C. Heal Drone: Call your Drone of Compassion to automatically heal nearby teammates over time. Combat Medic: Revive knocked down teammates faster while protected by a shield wall. Healing items are used 25% faster. Care Package: Call in a drop pod full of high-quality defensive gear. Mirage spent his early life developing holo devices. Now he’s the life of the Apex Games, outwitting opponents and charming audiences. Psyche Out: Send out a holographic decoy to confuse the enemy. Encore! : Automatically drop a decoy and cloak for five seconds when knocked down. Vanishing Act: Deploy a team of Decoys to distract enemies while you cloak. Pathfinder booted up thirty years ago in an abandoned laboratory with no idea who created him or why. 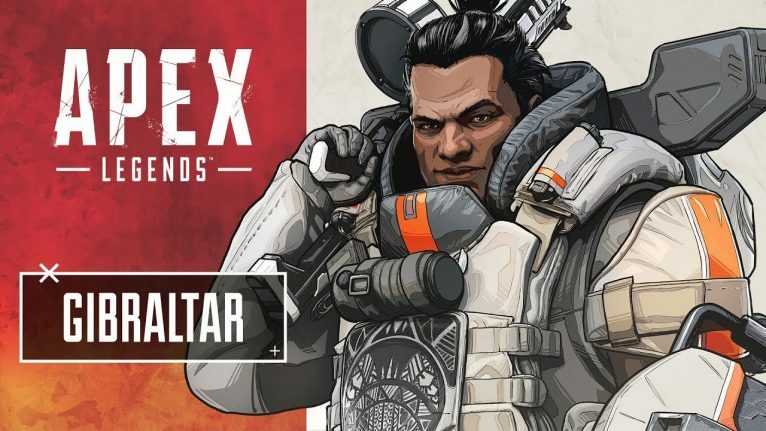 He’s hoping to draw the attention of that creator by participating in the Apex Games. Grappling Hook: Grapple to get to out-of-reach places quickly. Insider Knowledge: Scan a survey beacon to reveal the ring’s next location. Zipline Gun: Create a zipline for everyone to use. Wraith is a fierce fighter who can manipulate spacetime by opening rifts in the fabric of reality. She joined the Apex Games to learn the truth of her forgotten past. Into the Void: Reposition quickly through the safety of void space, avoiding all damage. Voices from the Void: A voice warns you when danger approaches. As far as you can tell, it’s on your side. Dimensional Rift: Link two locations with portals for 60 seconds, allowing your entire team to use them. 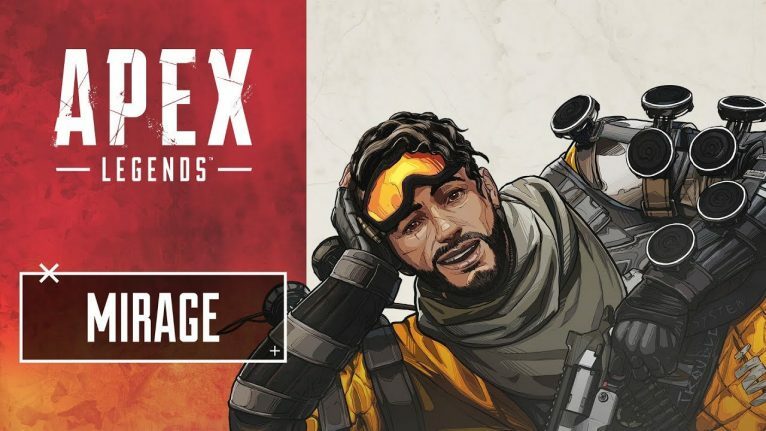 Apex Legends Pro Tips and Secrets by JackFrags on YouTube << Click link to check out more of his videos!